We offer an excellent quality kids dance classes for children in all ages. 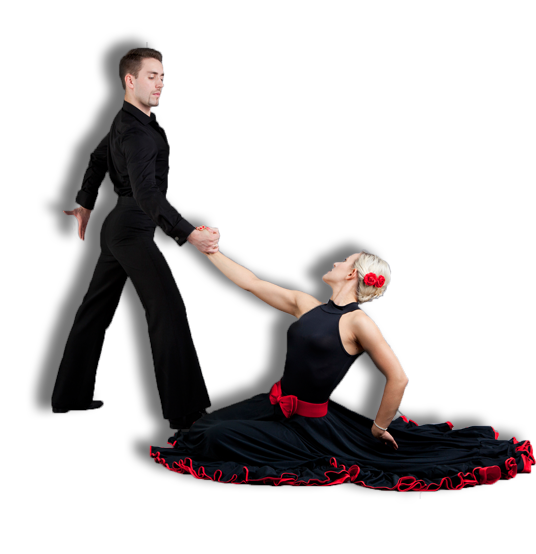 Our instructors all know how to interest young children with dances and to have a lot of fun. Our courses are available in West London and North London. See more below. Every Wednesday: 17:05 - 17:55 Beginners - Please contact for more info. 17:05 - 18:00 - intermediate- Please contact for more info. 18:00 - 19:30 - competitors olny- Please contact for more info. Every Thursday: 17:30 - 18:25 Beginners - Please contact for more info. 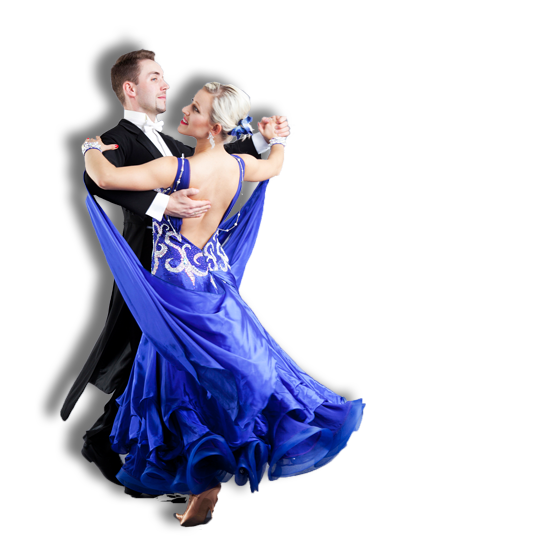 We privide fun and structured children's dance programme that teaches a ballroom and latin dance and promotes all the important life skills necessary for a child’s development. 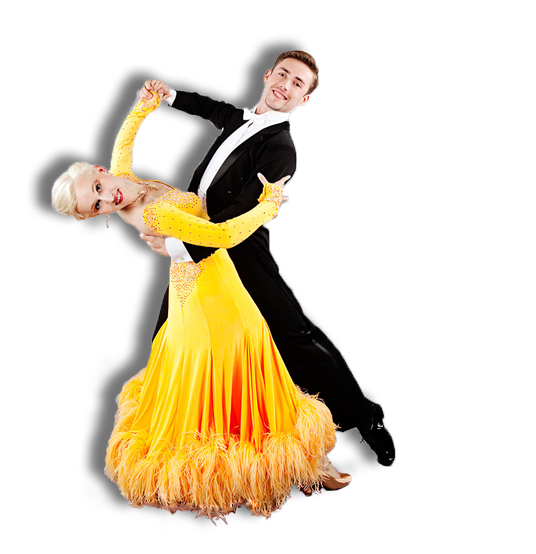 As children progress they will be encouraged to enter local competitions that will lead them to represent their school in Ballroom & Latin national events. All classes are taught by qualified teachers in studios that have fully sprung floors for safety and injury prevention.